Move Books author, Christine Taylor-Butler will be featured speaker at the world science fiction convention. Named “MidamericonII” the convention will be hosted in Kansas City from August 16-21. This is a great chance to also see stars such as George RR Martin, Tamora Pierce, Charlaine Harris, Tui Sutherland, Sarah Beth Durst, Sage Blackwood, and many more. The convention will be held in Helsinki, Finland next year so this is a great chance to see stars up close. 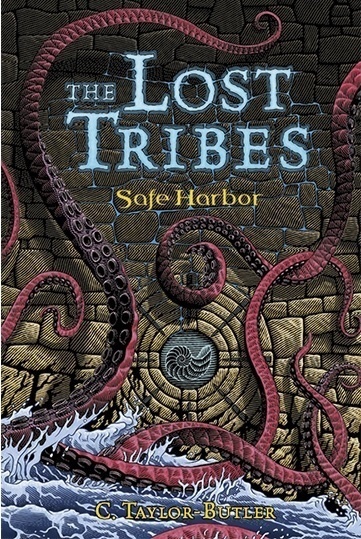 Stop by Christine’s booth or the SFWA table to buy a signed copy of The Lost Tribes and get a special sneak peek at the newest installment in the Lost Tribes – SAFE HARBOR. 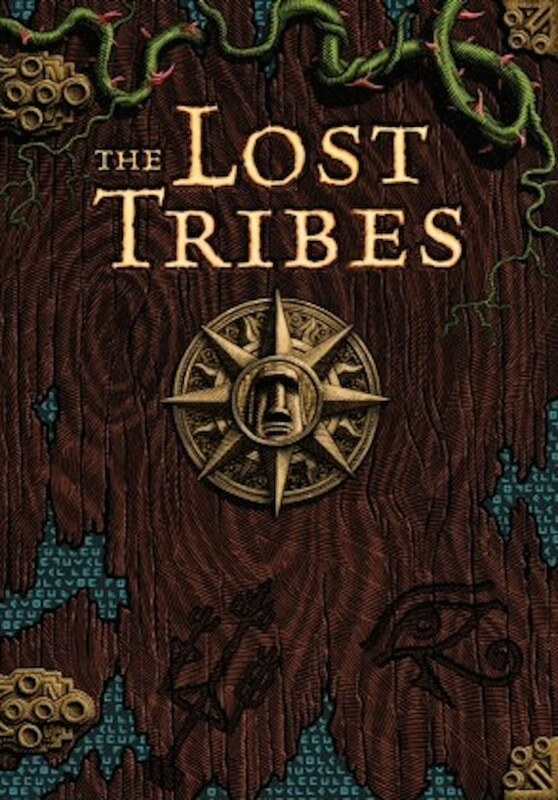 We’ll change to win an advanced reader copy (ARC).